While walk-ins are welcome, please RSVP to help us plan. We look forward to seeing you! 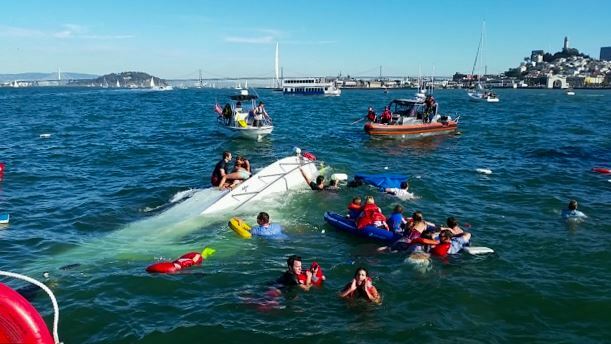 This event is for Tiburon Yacht Club members and their guests. If you are interested in learning more about Tiburon Yacht Club, please contact membership@tyc.org for an invitation to join us at the Clubhouse.